The classic Cangas de Onis-Lagos is a test of great national participation that runs different Villas and ports of Asturias with a total of 110 kilometers. With more than 4000 participants, it makes the East of Asturias one of the most demanded places in those dates. 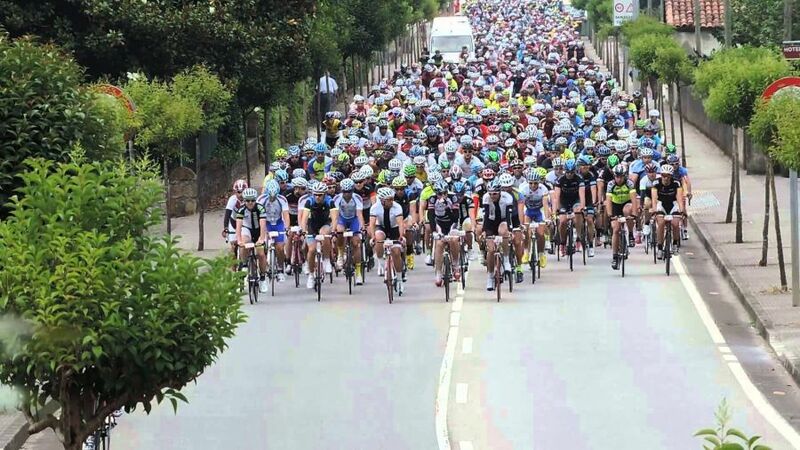 The Navastur Club with a long tradition supported by Unipublic organizer of La Vuelta ciclista a España and supported by the City Council of Cangas de Onís, manage to summon many fans around the same. Our rural houses have been several years being the lodging of cyclists that besides taking the test, let your family enjoy visiting Asturias. If you are going to participate, do not forget to ask us, we offer a wide range of activities for your family while you enjoy the test. Security question. How much is 4-3?